Happy to announce wonderful news! MotoPress Hotel Booking plugin for WordPress can now perform as a middleman for all your properties submitted anywhere on OTAs like Airbnb. To rephrase, you won’t need any hotel channel manager to control the reservation process. Thanks to the iCalendar support implemented within the latest updates, you can connect all your online channels with your website and with each other. Let’s not waste time and see how you can set up this synchronization channel manager with the updated MotoPress Hotel Booking plugin. To synchronize your hotel bookings across all online channels via iCal, go to your WordPress dashboard > Bookings > Sync Calendars. You’ll see a list of all your real accommodations with their unique URLs (under Export). – import the link from OTAs (to let your site ‘know’ about the bookings made through the channels). In this way, your availability across channels and a website will always be up to date. Basically, this is links exchanging. How does the booking sync work? 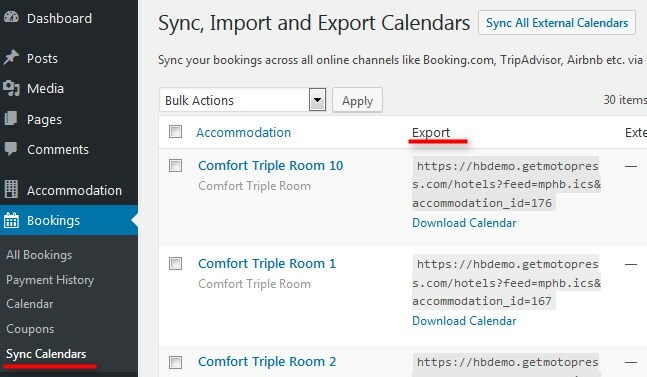 How to export your WordPress hotel website iCals to external online channels. To do this, you need to copy the Export Calendar link to export your calendars to any external online travel channel. Each real accommodation comes with its unique URL which you must add to each appropriate listing. So, just copy the URL and paste it into the appropriate field in the OTA’s iCal application. How to import iCals from external online channels to your your hotel website on WordPress. Simply go to the external online travel channel, find the iCal file URL and copy it. Then go to your WordPress dashboard Bookings > Sync Calendars > choose a needed accommodation and click Edit > click Add New Calendar > paste the URL > Update. Here you may add as many URLs from different channels that support iCal as needed. If you list your property on any other online travel agency, you should make sure that it supports iCal file format for synchronization. 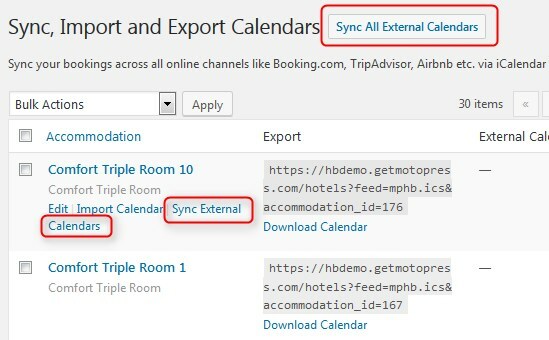 Once you imported and exported all calendars across the channels and your WordPress hotel website, you’ll need to keep an eye on synchronization. 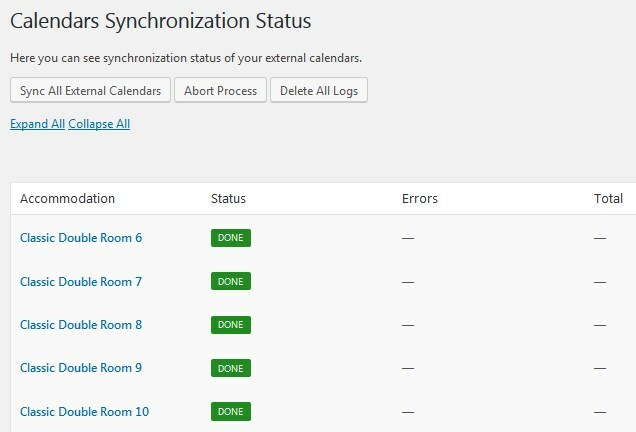 To synchronize all calendars for all accommodation, click on ‘Sync all external calendars’ button and wait for the process to start and complete. When all the iCals are synchronized, you can click on any chosen accommodation and see how many bookings were received. Booked days will be automatically unavailable on your site. The external booking channels that were interlinked will download bookings from your website according to their own schedules and will make the booked dates in their calendars unavailable accordingly. All those bookings will be listed in the “All Bookings” menu and “Calendar” menu on your WordPress dashboard. So far, you may check the source of the booking (whether it’s a website or any external online travel channel via All Bookings > choose booking > click Edit > view Logs). At the moment, you’ll have to keep an eye on the synchronization and control the process manually. Update! You can also set up automatic synchronization! By default, to prevent unnecessary requests to the server, the automatic sync is executed in the set time interval only if there is a visitor on your website within that time interval. This means that the plugin will download bookings from external calendars as soon as someone visits your website. A new feature of the MotoPress WordPress Hotel Booking plugin is a huge step forward in making the plugin a complete hotel and vacation rental system for WordPress. Now you may not only create a perfect listing of your accommodations, rent them out online with instant payments, but also have a tool to set up an advanced channel manager to easier synchronize all your bookings across all OTAs. 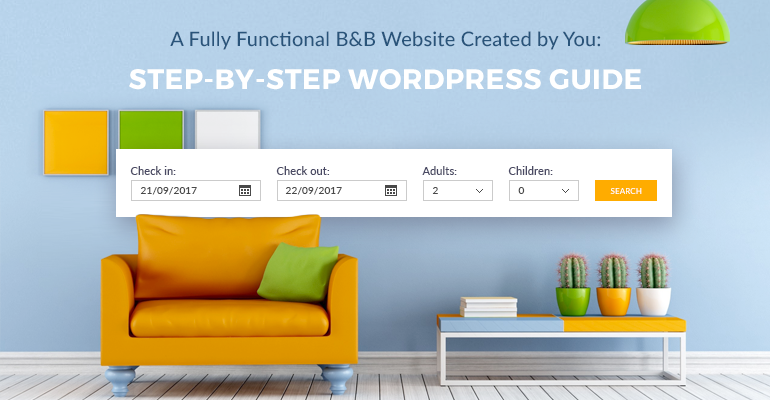 If you haven’t started building a website yet, you might be interested in the WordPress themes with the built-in Hotel Booking plugin that supports automatic bookings sync: Oceanica for hotels, Villagio for multiple properties, AlpenHouse & Mountainview for a single property bookable by the room. Awaiting for your comments and questions! Direct website bookings or OTA? Data might hint you the answer. I would like to see how the OTAS operate in the reservation form of each room. Is there any visual example? and then he change the date a bit later from 21.1 to 25.1 the plugin dont recognize that this customer just changed the arrival date and throw a error out and tells it is overbooked. the right way to handle is to update the booking. Thanks for your question. When you edit the stay period of booking or cancel the reservation there is no option or status to inform other platform about this change. That’s why it is recommended to edit/delete the same booking manually on other platforms/OTAs to get updated booking within next synchronization. Hi there, I have already purchasd the plugin and the extra support. – Is it possible to sync with Expedia? – Is there a list of the OTA’s that could be synced with the plugin? Thank you for purchasing extended support service. Hope you like the layouts we customized. – I’ve search for some guide to find an answer for this question but I could not see if expedia supports iCal synchronization. Thus we recommend to contact your OTA directly and ask if they support iCal synchronization. – There are too many OTAs throughout the world and they used to change the capabilities and terms sometimes. It is not simply possible to list and track all OTAs that support this feature. Our Hotel Booking plugin supports synchronization in iCal format but you can also make sue if it is supported on all other sides. As far as I know Airbnb, HoweAway, VRBO, etc support this. But we recommend to make sure it is still so. Please consider XML 2 way sync with major OTAs, iCal is too limited. 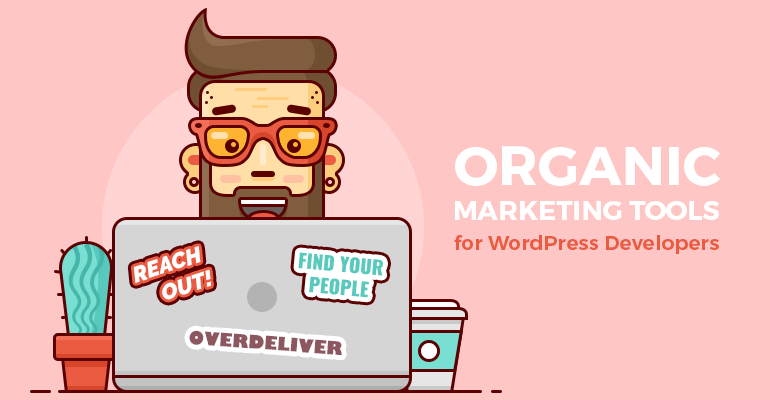 There are existing wordpress plugins that offer channel manager functionality. Also please consider integration with Elementor. 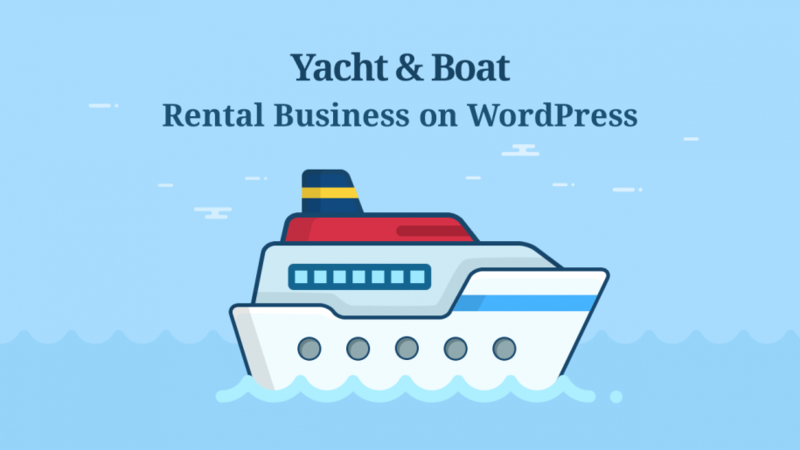 I would prefer this WordPress solution with plugins over the more proprietary and costly SaaS solutions for the vacation rental industry. Thank you for your feedback. Could you name platforms or ETAs that use XML synchronization. Is there any possibility to test it? There is an addon that integrates Hotel Booking plugin with Elementor. The plugin has great features. But maybe issue of overbooking still be raised in some situation. IF someone booked 1 room for 30 May 2018 in Booking.com and after 10 min another user will come in WordPress website and book a same room with the same date. In this 10 min, duration WordPress website doesn’t synchronize with OTS. it will be overlapping for same day and room with hourly synchronization. How to prevent this situation? Thank you for your question. Yes, it is recommended to control and check bookings even with automatic synchronization enabled as overbooking may happen even with sync periodicity of 1 minute. Thus it is possible to sync calendars manually whenever you need this. The plugin sounds really nice, i still wonder how it works practically. One hour interval sync may still leave room for overlapping bookings, especially in high season. A booking could be made on airbnb 5 minutes later after another booking had been done on booking dot com. How is this possible to avoid overlapping bookings? There is also possibility to make manual synchronization if you have reservations so often. Moreover our plugin does not control synchronization between airbnb and bookingcom OTAs. It depends on their configuration. Conekta is not one of the in-built payment gateways. If Conekta has an integration with WooCommerce, then you could connect it to the Hotel Booking plugin with this addon. Hi. I liked your plugin, is a very nice tool, i was going to buy it, but then i realized about the manual synchronization, and that was it, too good to be true. Please let me know when you add the auto sync feature. Keep up the good work and please hurry up. This feature has already been requested so with your comment we increased its priority. We hope to implement it soon, too. For now you can set the confirmation mode by admin manually and confirm bookings after running the sync to make sure that there is no overbooking. We will notify you when the automatic feature becomes available. Not the problem i think. It’s basically a url which can be run by a cron job. The recently released version 2.3.1. comes with autosync. It is indeed uses cron. You can send the bank transfer details to your customers in automatic emails that they get upon booking. You can also set up PayPal so that your customers could pay by card without registering a PayPal account. We are also working on integration with WooCommerce, so soon you will have access to more payment gateways. I am a bit puzzled how this can work, as there is no real time connection between all the channels. You could have the same room booked in Air BnB, your website and Tripadvisor, only to find out you had an over booking at calendar sync. So you would have to contact people who had booked and cancel the booking..something I missed here? And how all these channels are merged is difficult to vision – for me!…if you need to manually approve it is not so good. and if you need to approve, it means there was an overbooking that you have to manage. 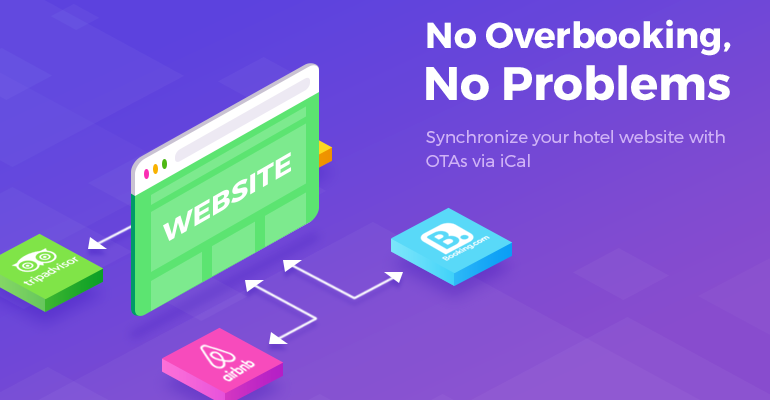 Our plugin, Airbnb, Tripadvisor and other OTAs use iCal system for synchronizing. It allows every platform to download bookings from each other with time intervals. Hey rcaballero! Please be informed that Hotel Booking plugin already supports automatic synchronization with OTAs! Check out the updated post above for details. Will this be done automatically in near future ? Will your Hotel booking plugin provide a REST API ? 1. Yes, we are going to implement automatic bookings synchronization within next updates! 2. As for the REST API, could you email us at [email protected] the whole list of plugin options you’d like to use based on a REST API? Hello Snoopje! In case you missed our news, please be informed that Hotel Booking plugin already supports automatic synchronization with OTAs. More details in the updated post above. So, what about Rest Api? Thank you for your interest. We have this request in out list of features however it is not asked so much so we keep tracking requests on this. We’ve added your request there that increased its priority. We’ll notify you here once we get any news on this.